Operating Hours: Monday – Saturday 8:00 a.m. – 5:30 p.m. Sunday 8 a.m – 4 p.m.
Blue Heron Car Wash is Riviera Beach’s Newest Express Car Wash! We offer a compelling value to our customers. In just three minutes , you get a really clean, really dry car for as little as $6.00. In a hurry and need a car wash? Choose one of our speedy, exterior only, express car washes while staying in the comfort of your vehicle. 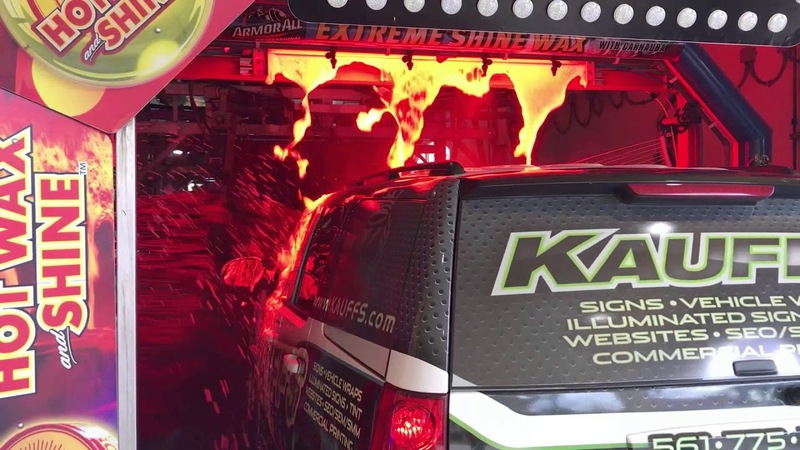 Our location has exterior car wash only lanes to offer you the fastest service and ultimate convenience to get your vehicle shining in no time. Our industry leading products will leave your vehicle protected, shining and ready for the open road. Full serve washes include interior cleaning; vacuum of passenger compartment; window cleaning; and dusting of the dash. 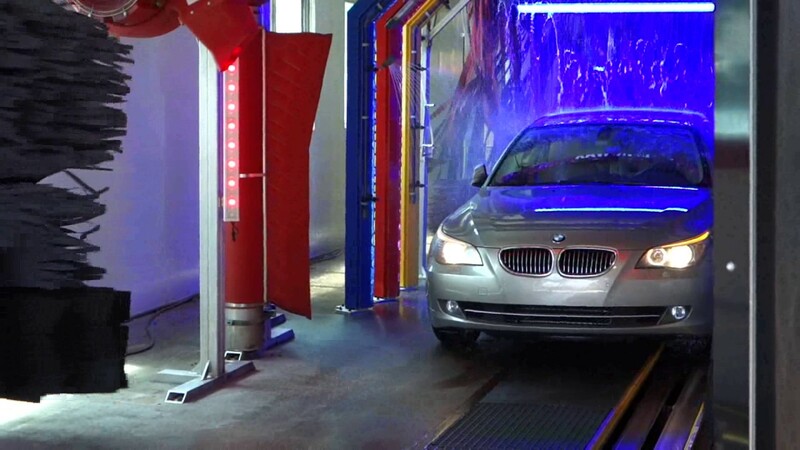 Our Express Detail car washes give your vehicle the complete clean on both the inside and out. The best, friendliest, and fastest car wash ever!